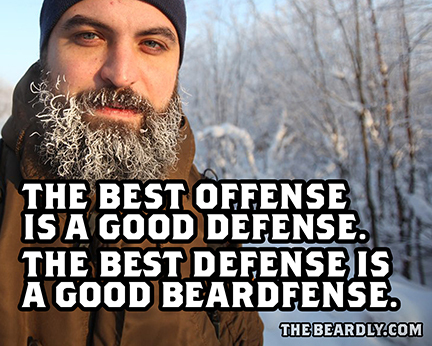 The Beardly: The best offense is a good defense. The best defense is a good beardfense. The best offense is a good defense. The best defense is a good beardfense.